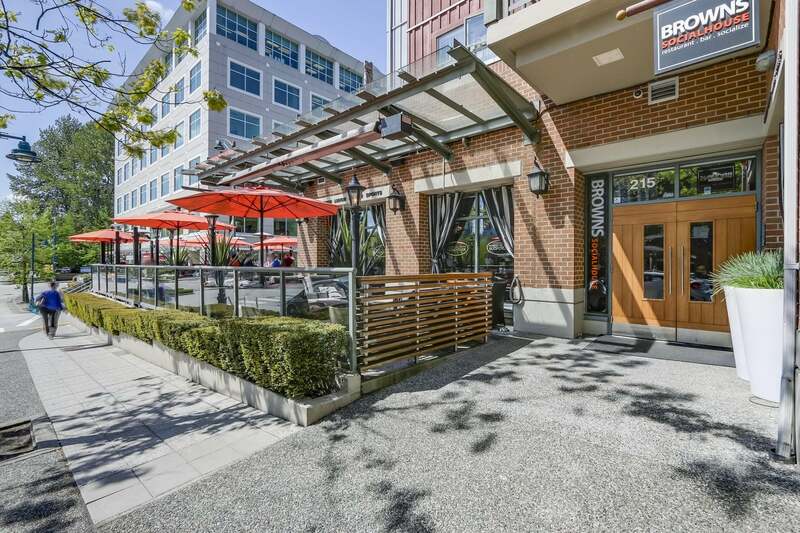 The Sinclair in the heart of sought after Newport Village. 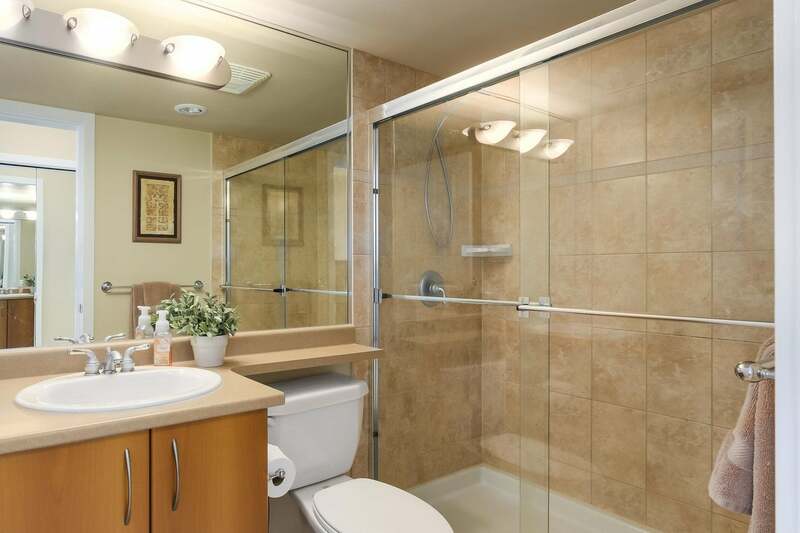 This is the one you've been waiting for! 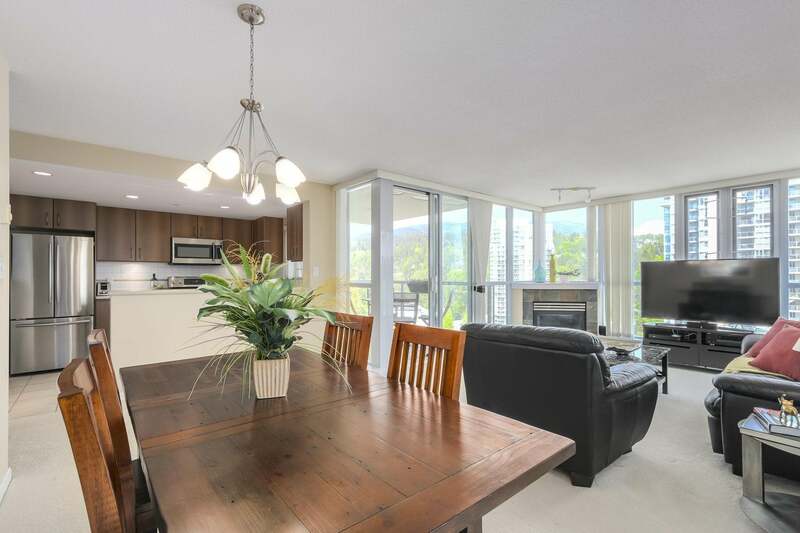 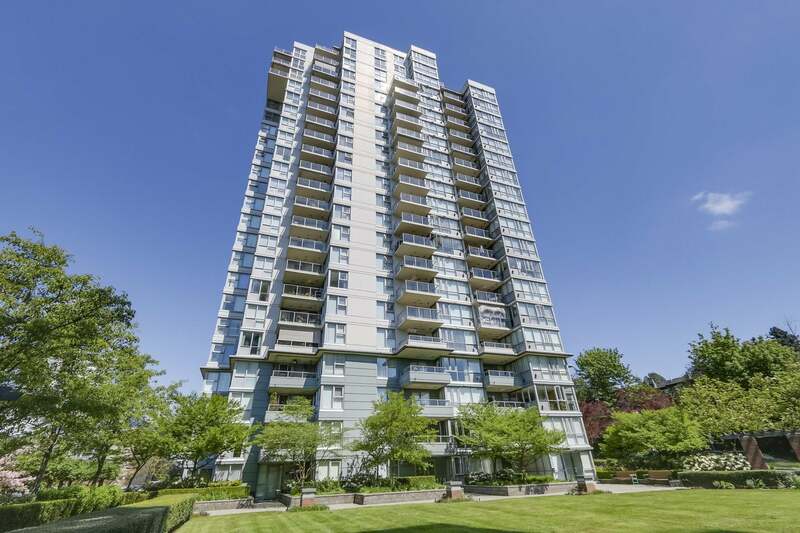 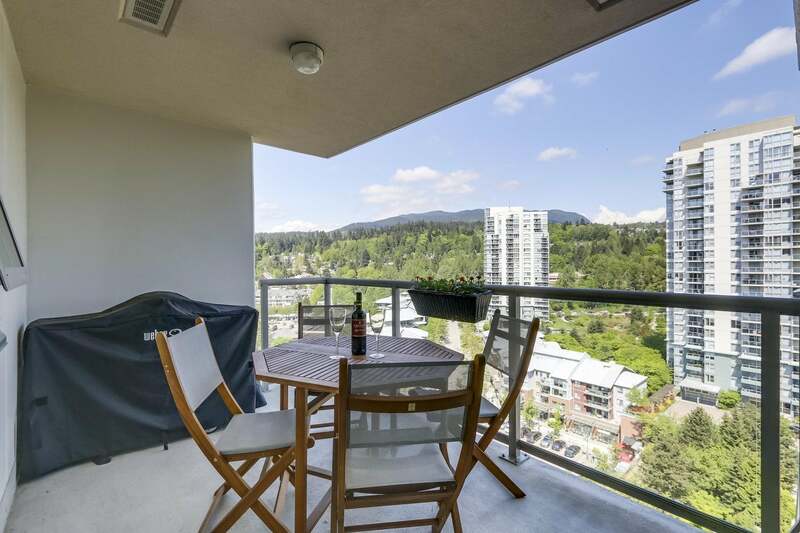 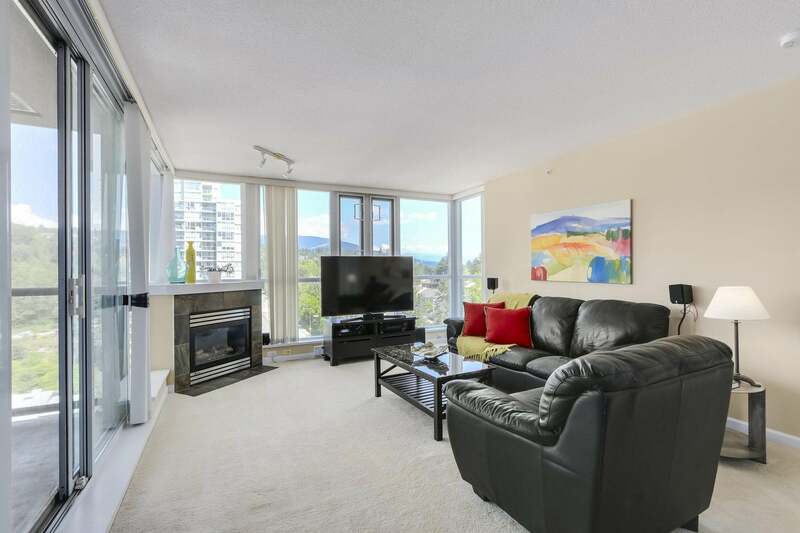 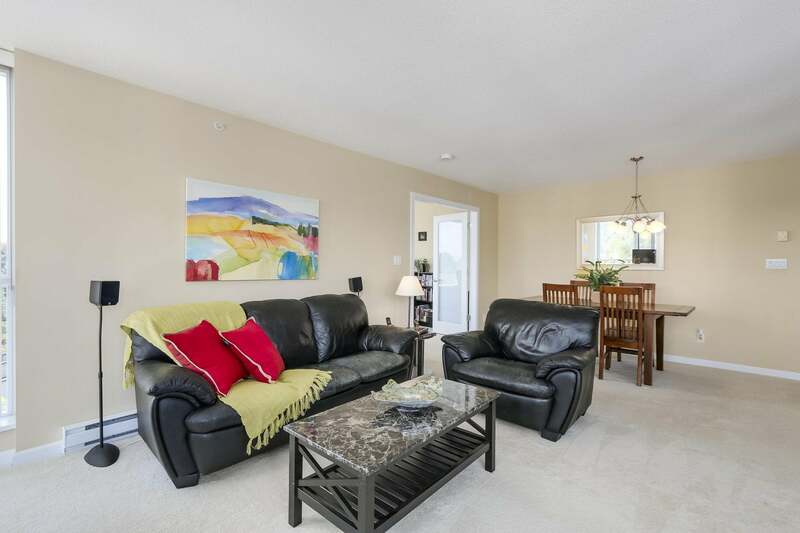 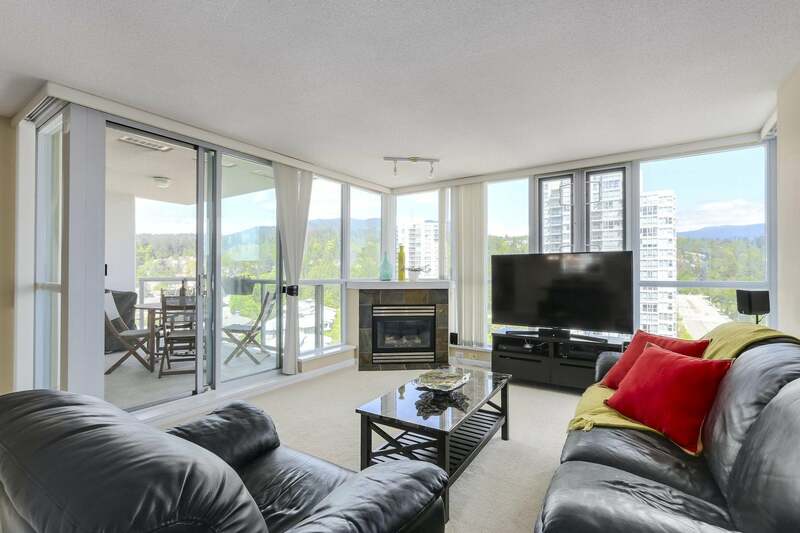 This beautiful NE facing, 2 bedroom, 2 bathroom corner suite on the cool side of the building. 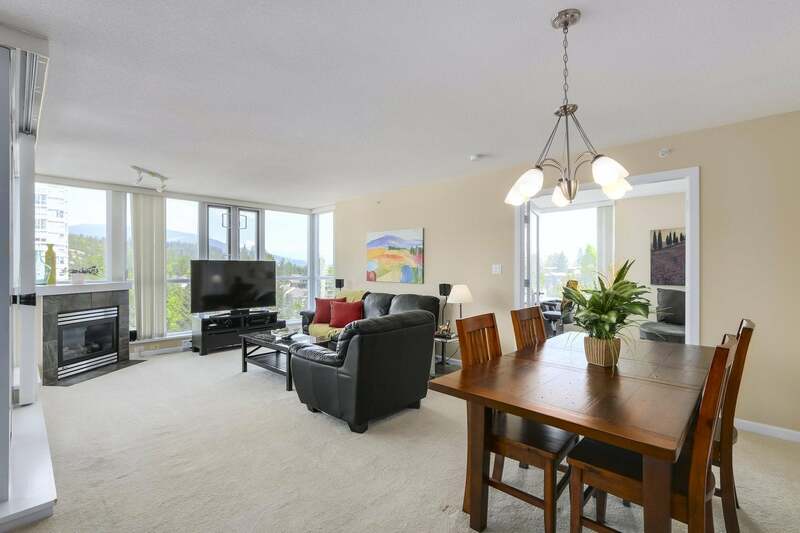 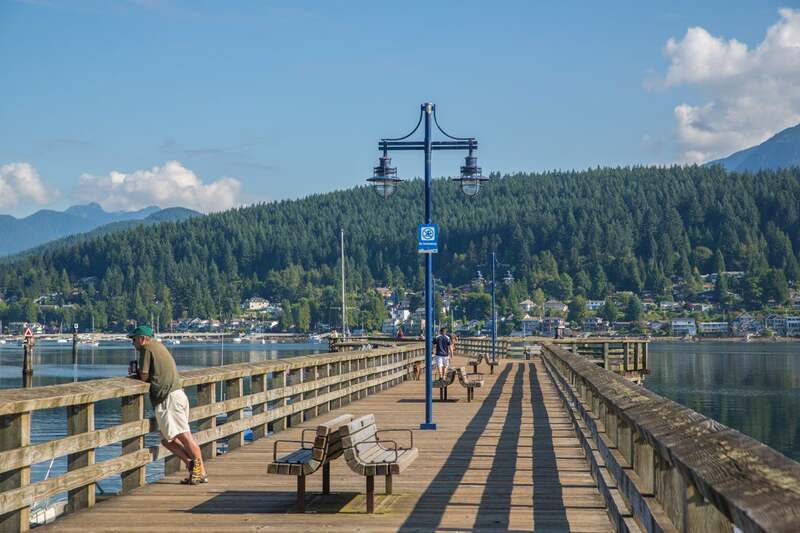 Enjoy the amazing views of N Shore & Golden Ears mountains. 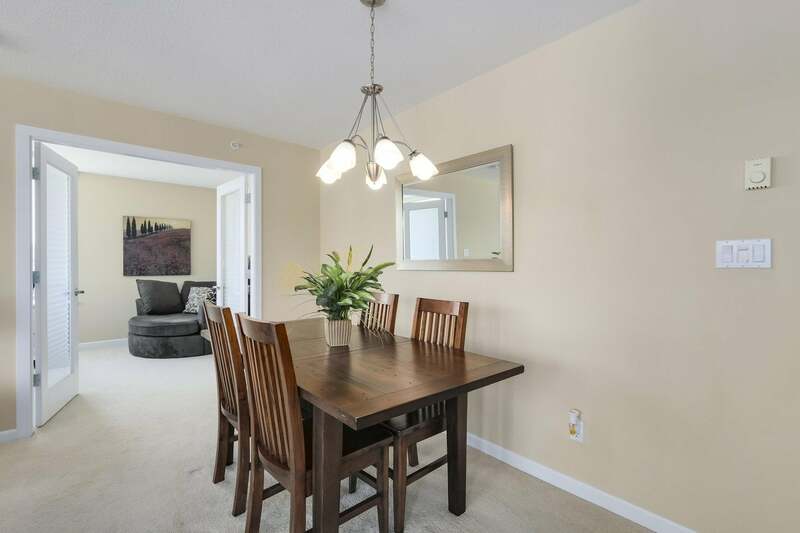 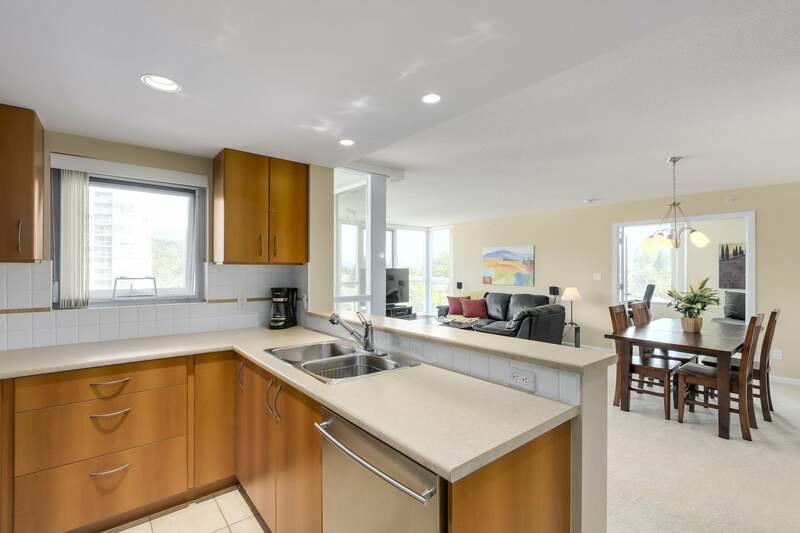 Beautiful open plan kitchen opens into large dining room & living room with gas fireplace, perfect for entertaining. 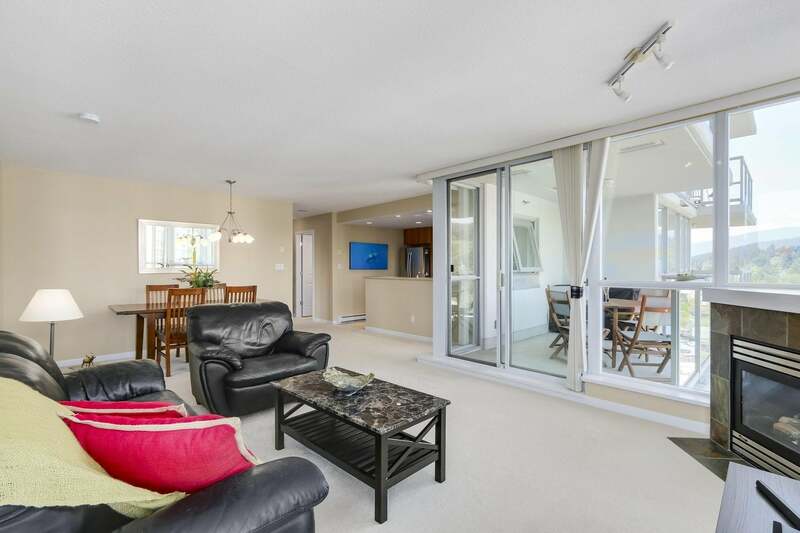 Sliding doors to large covered patio. 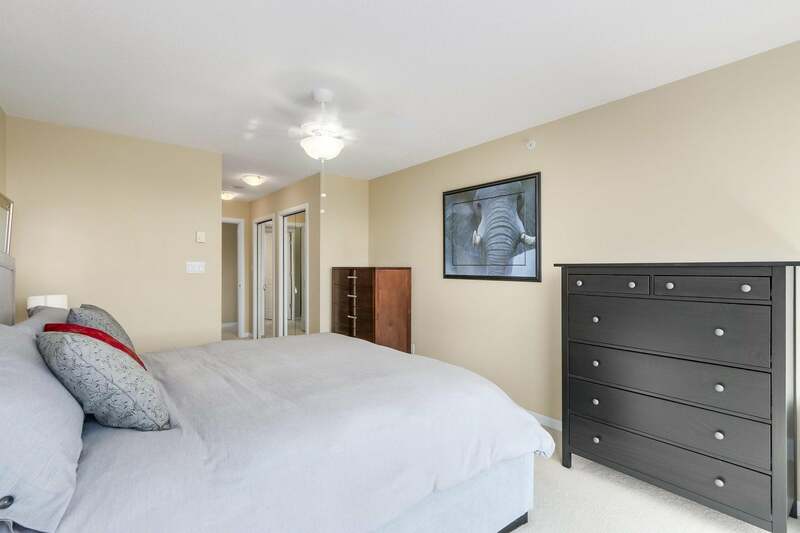 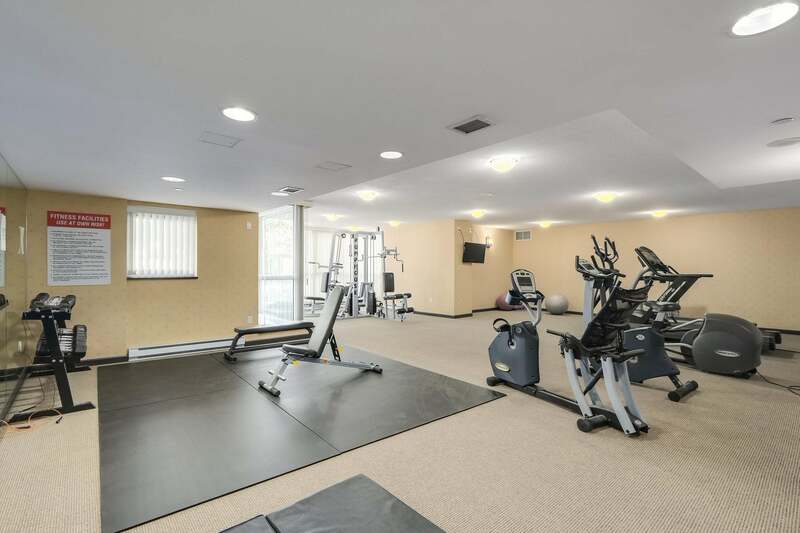 Large master bedroom & beautiful en-suite bathroom & large 2nd bedroom. 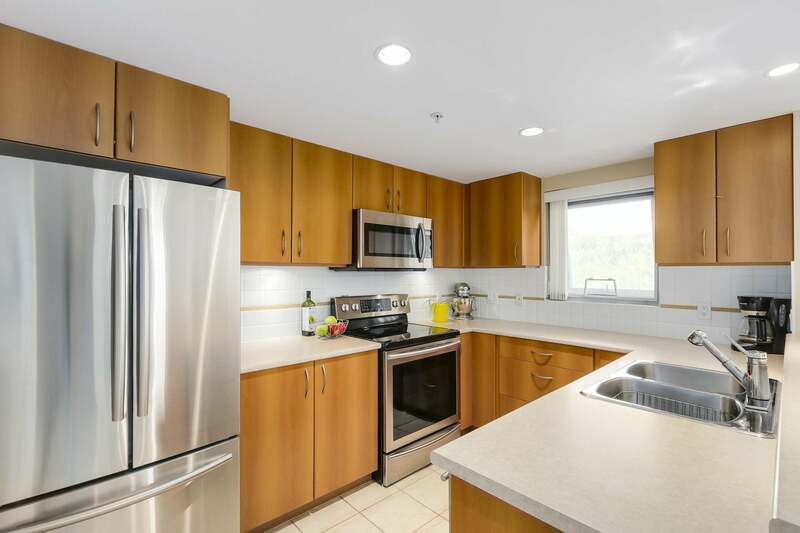 High end S/S appliances included. 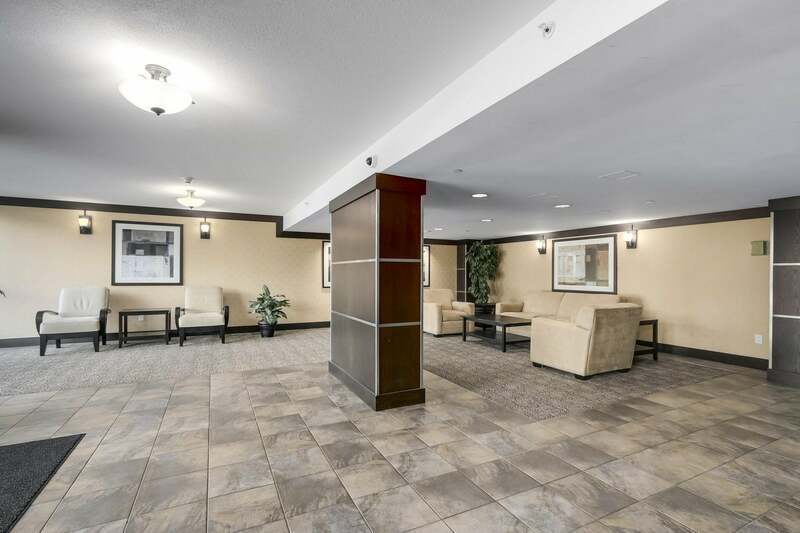 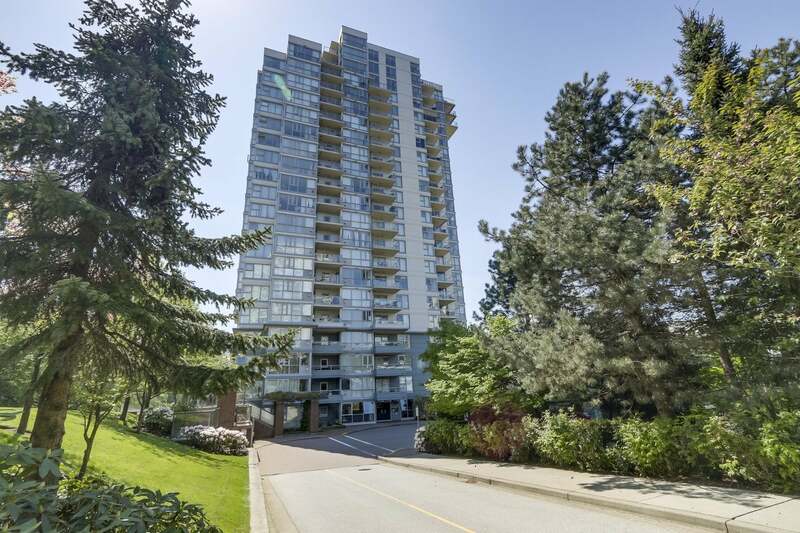 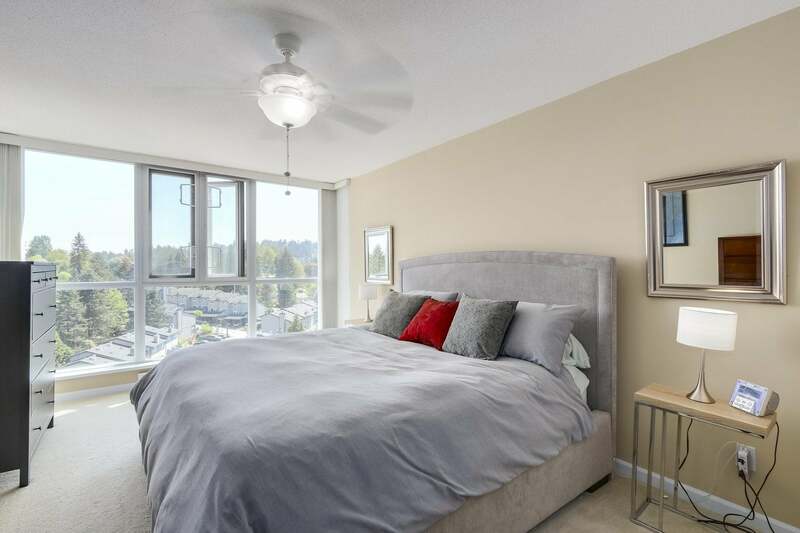 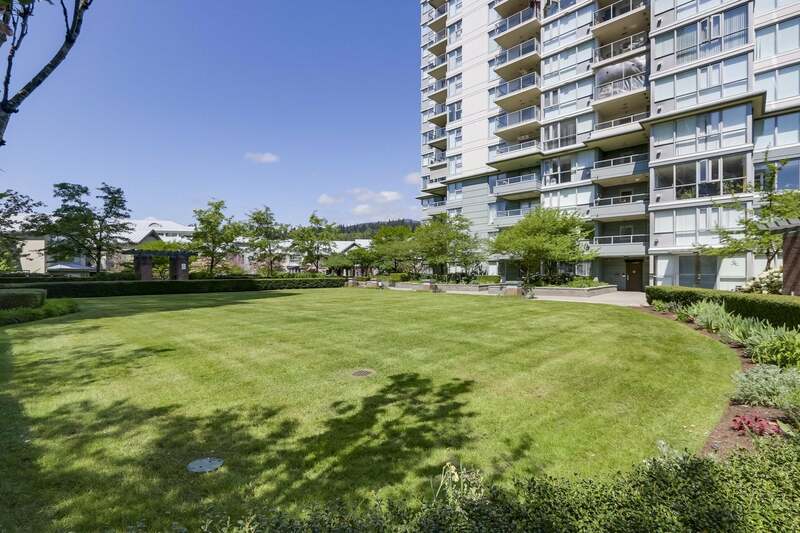 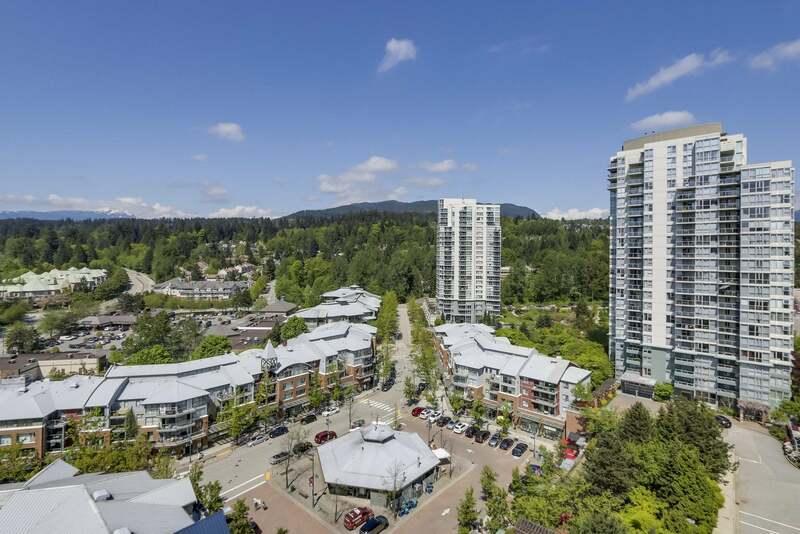 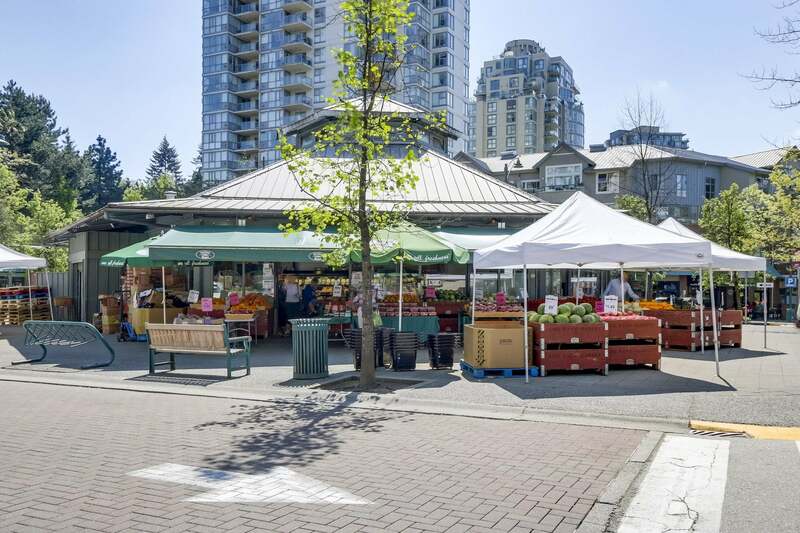 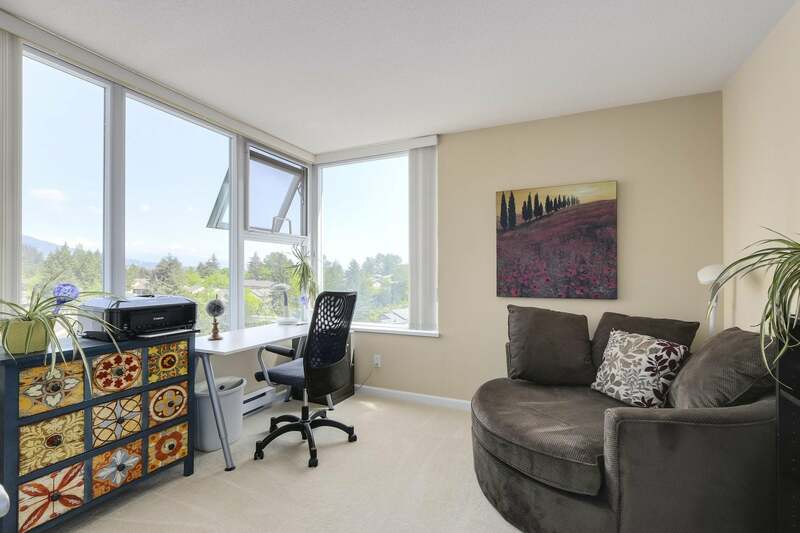 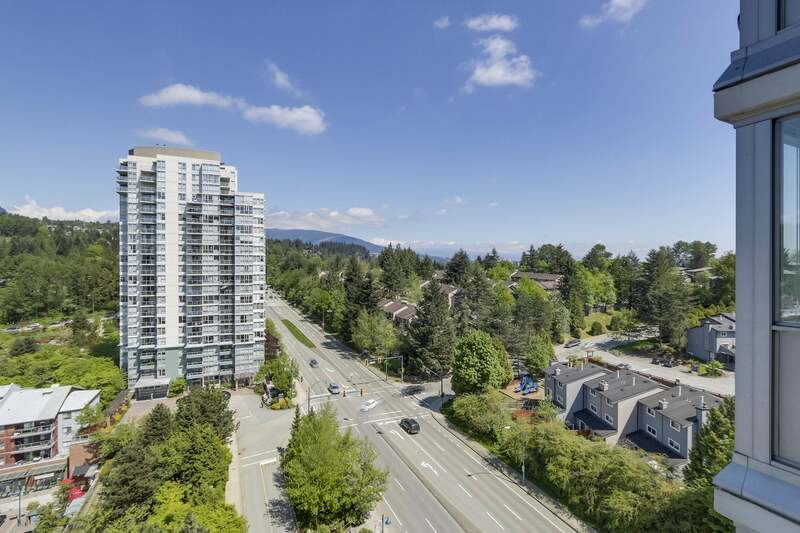 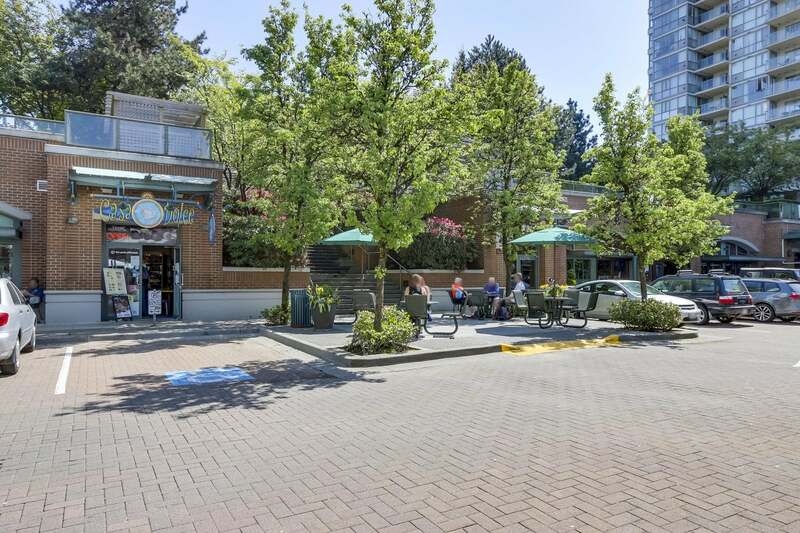 Has 2 parking #132 & #133, Storage locker #71 Walk to shops, restaurants, City Hall, Rec Centre, Rocky Point Park & new Brewer's Row, new Skytrain & West Coast Express Stations. 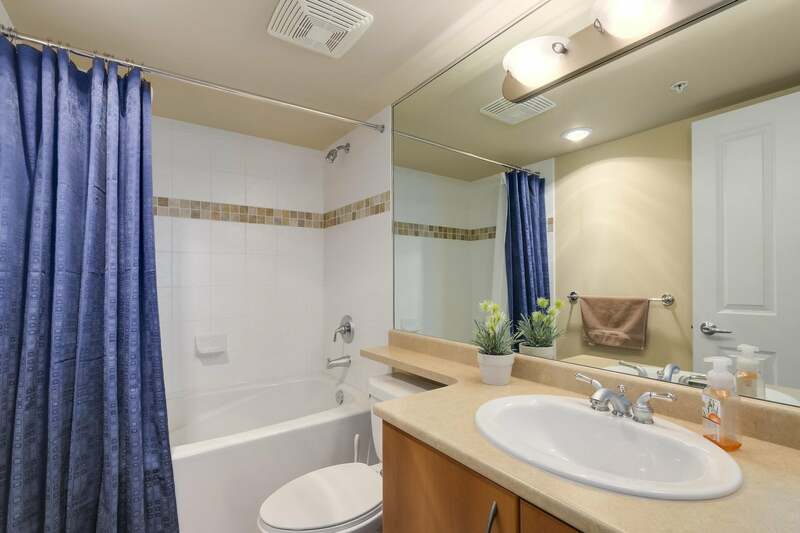 There is room on the rental list.